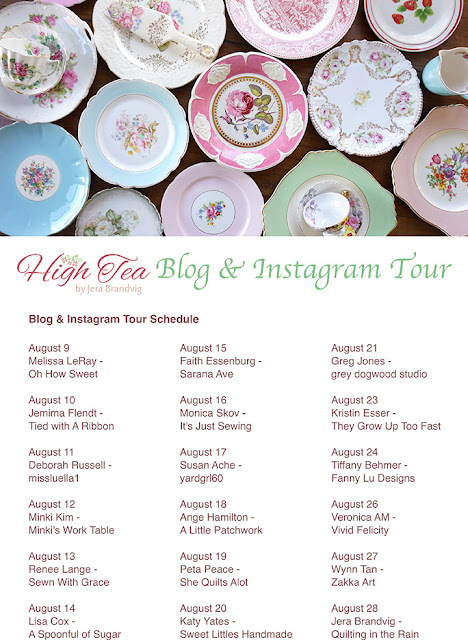 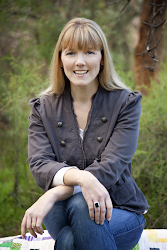 Today is my stop on the High Tea Blog Tour. 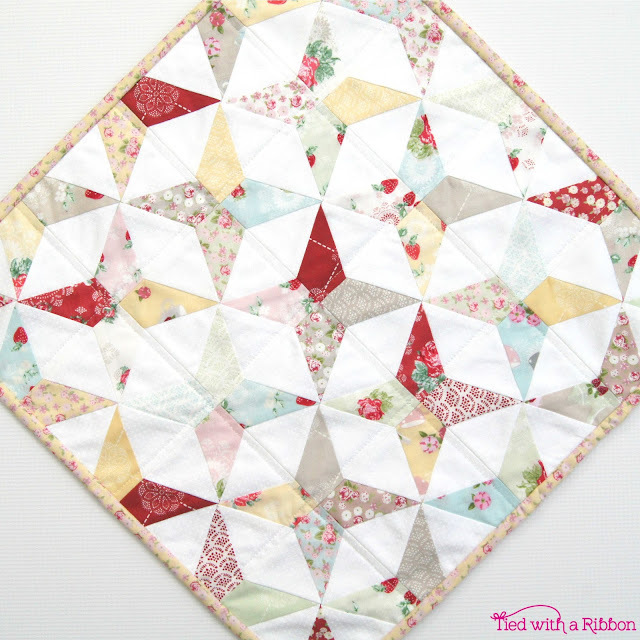 This is Jera of Quilting in the Rain's first collection for Lecien and it is simply lovely. 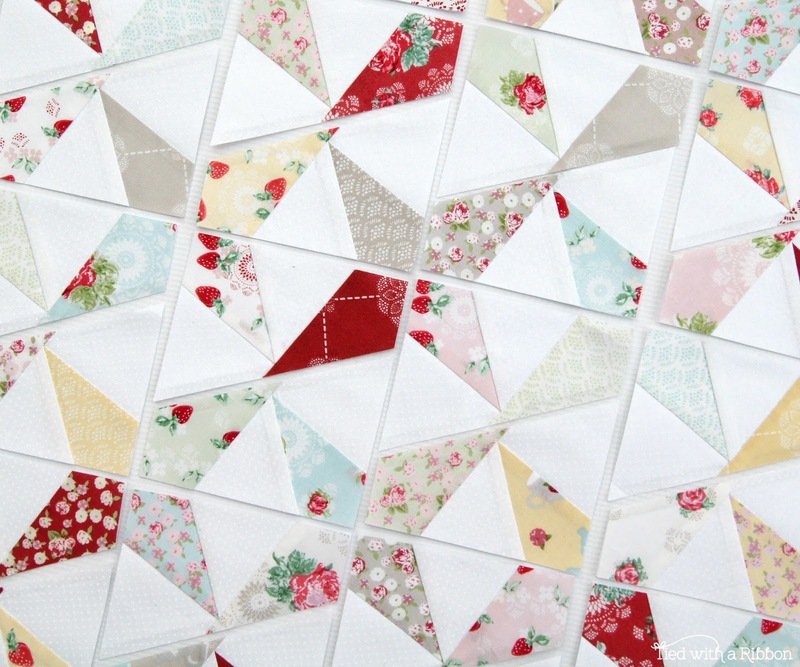 Delicate florals mixed with great co-ordinates and sweet tea cups and doily's. 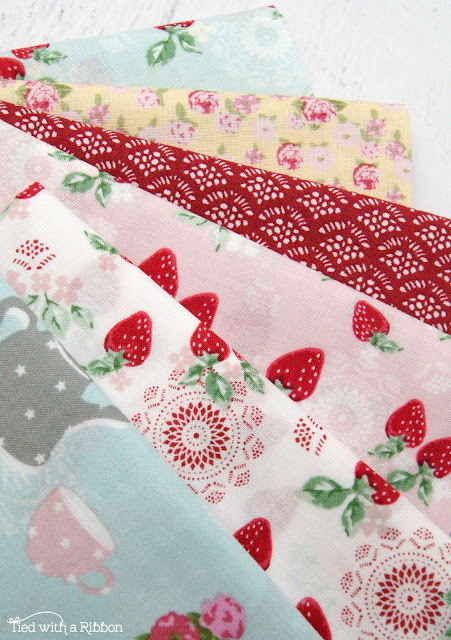 If you love soft colours then this will be just the range you have been looking for. 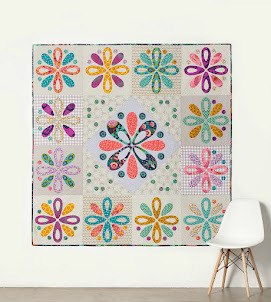 The Charm pack was the perfect pack size to make one of my Kaleidescope Mini Quilt/Cushions with. The mix of colours and prints is really sweet with this more subtle colour palette. 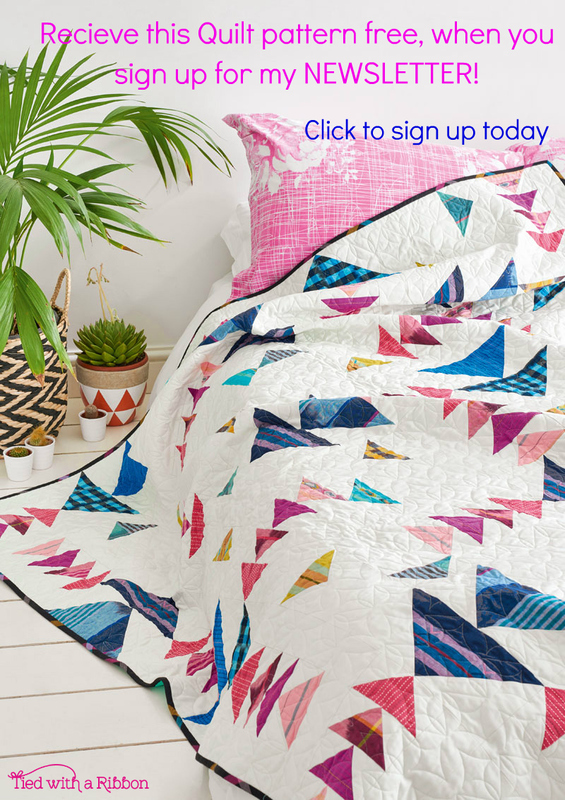 There are perfect prints to be able to fussy cut and then there are some which are lovely geometric style prints that match in really well to balance out the range. It was great getting to meet Jera in person at Spring Market and her debut collection for Lecien is just so sweet. The tiny florals too will appeal to all those who love floral prints. 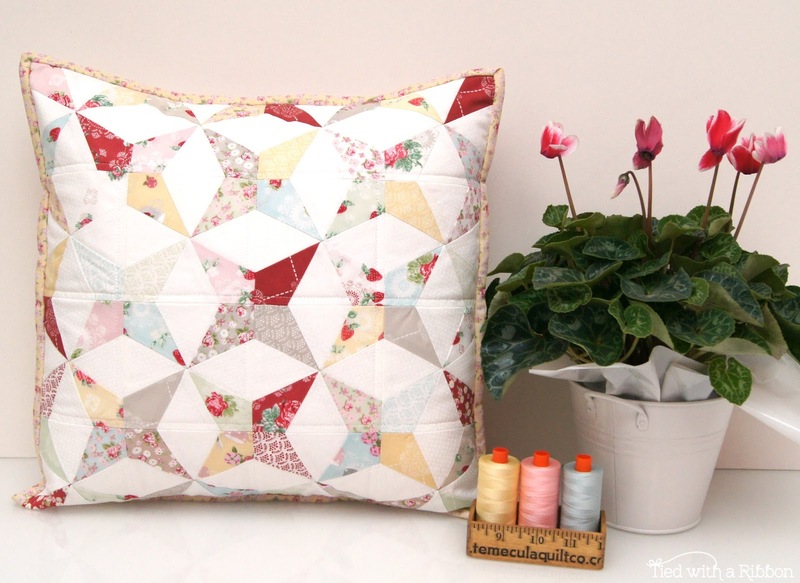 I really love the red Jera has chosen with this collection. 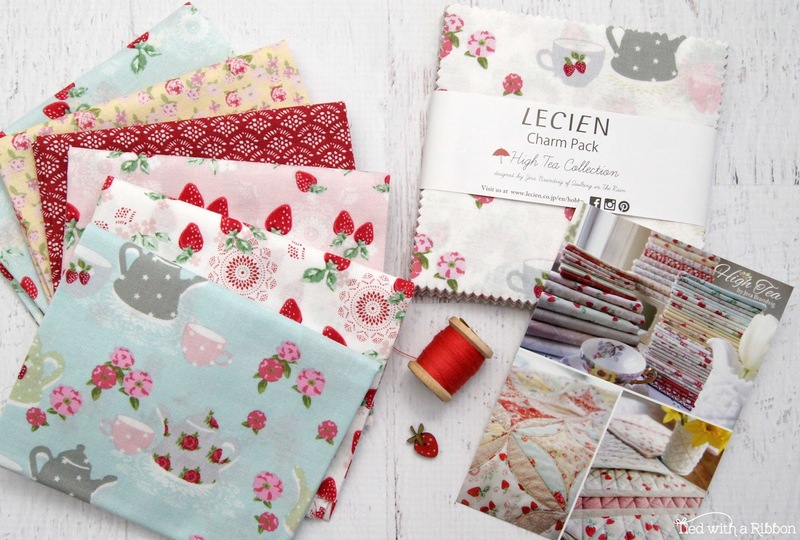 High Tea is available now so look out for it in your local quilt store. 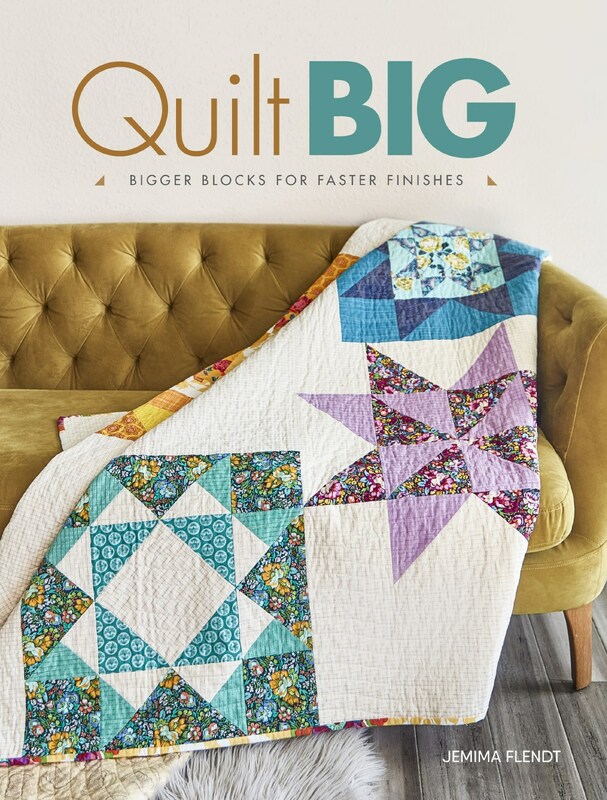 Whether you love making quilts or smaller projects then this range has all the bases covered. 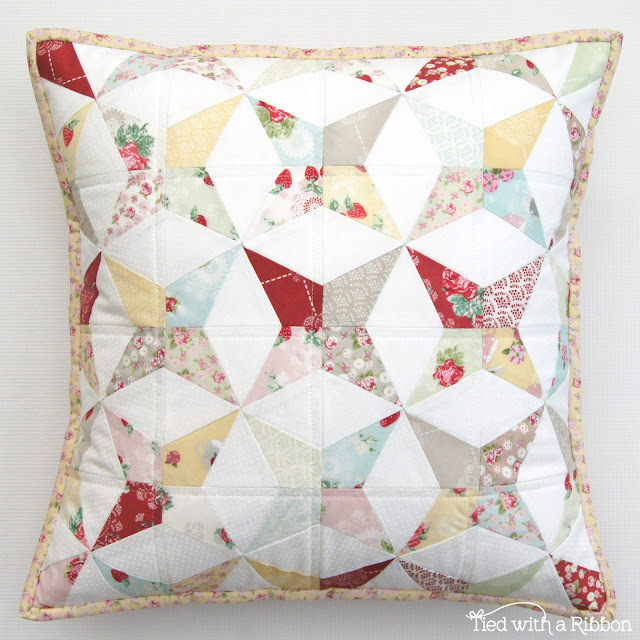 Gorgeous pillow - very sophisticated!